An Overlake mammogram party with friends and families in a spa-like environment turns a chore into an event you can look forward to. Most women consider annual screening mammograms an unpleasant, necessary chore. Because early detection is critical to long term breast health, we want to make your personal experience an event to look forward to. 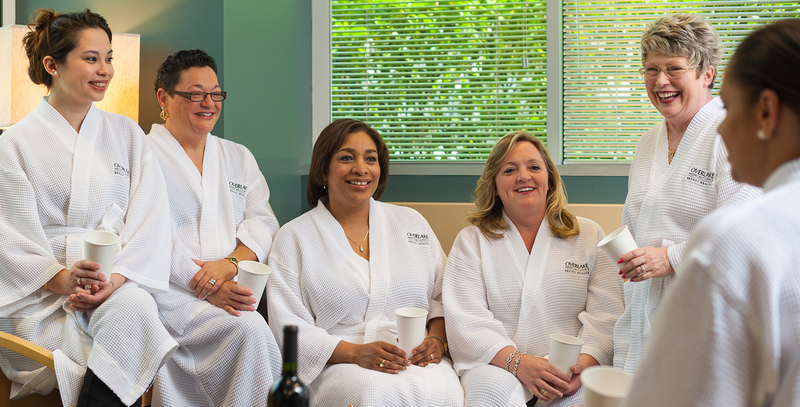 Each mammogram party includes a spa-like environment for a group of women (friends and family) to join together so that they may relax in fellowship. Enjoy wine and cheese or tea and cookies, while also having your annual screening mammogram. Call 425.688.5985 or email mammoparty@overlakehospital.org. You will be put in contact with one of our mammography coordinators who will be happy to schedule your party. The hostess will schedule the time and location most convenient for their party. At the time of the party, the hostess will receive a small gift. The mammography coordinator will need the name and telephone number of each of the guests so that they may call and obtain the pertinent health information for every individual. The hostess and her guests must be at least 40 years of age and have no current symptoms (no lumps, bumps, pain, etc). Once your party is scheduled, there is nothing more to do but to arrive at the time of the party and enjoy. The dedicated physicians and staff at the Overlake Breast Health Center want to partner with you and your physician in the early detection of breast cancer. We look forward to hearing from you soon. To ensure your peace of mind, the Overlake Breast Center has invested in the latest technology in computer-aided detection. We proudly offer the innovative MammoReader, a powerful, intelligent computer-aided detection system that searches for all primary signs of breast cancer. 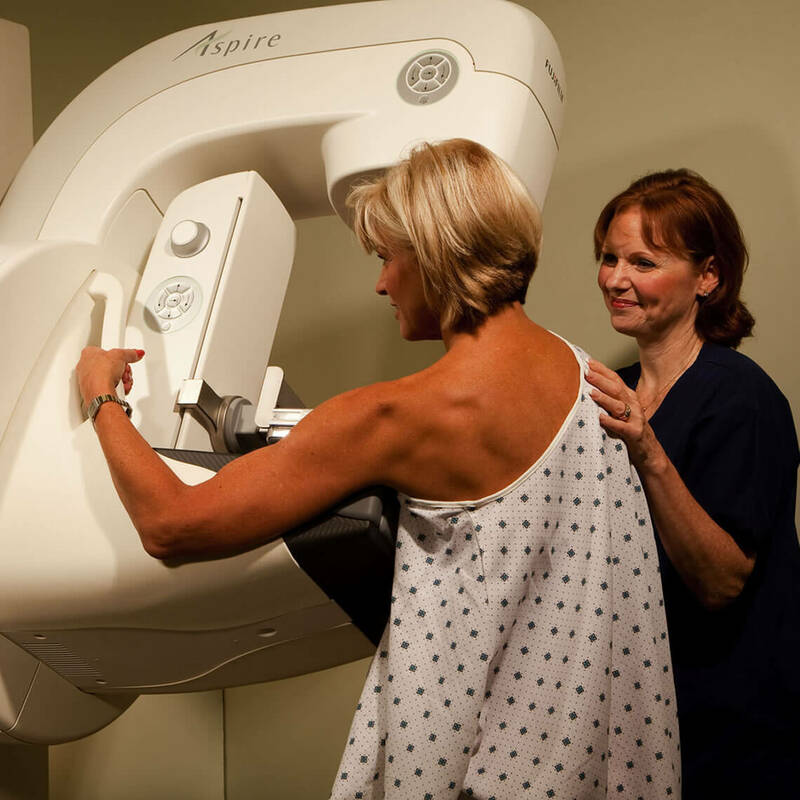 The MammoReader is similar to having a "second set of eyes" that reviews your mammogram. After your mammogram is performed, a radiologist reviews and interprets the images that were taken. Then, the MammoReader scans your films digitally, and a computer analyzes the images for signs of breast cancer. Areas that the MammoReader identifies as suspicious are highlighted for the radiologist to review.